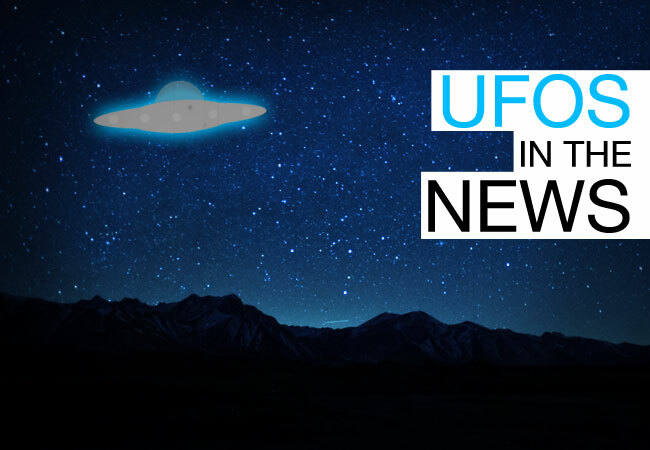 The British Government released another batch of UFO files from the Ministry of Defence. 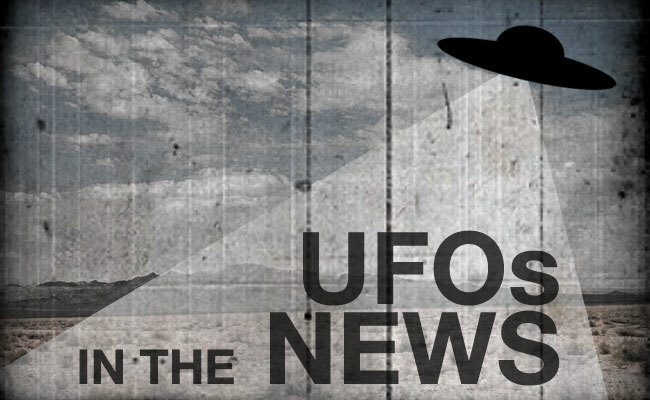 Jason McClellan and Maureen Elsberry provide an overview of the history of the MoD’s UFO files releases, and they discuss what is known about the latest, but not final, batch of UFO files. Rogue Planet is a world celebrating and highlighting geek culture, space, science fiction, music, the paranormal, art, technology, and other awesomeness. We are purveyors of geek-crafted content, specializing in the exploration of all things strange. Did Hillary Clinton just pledge to investigate UFOs?